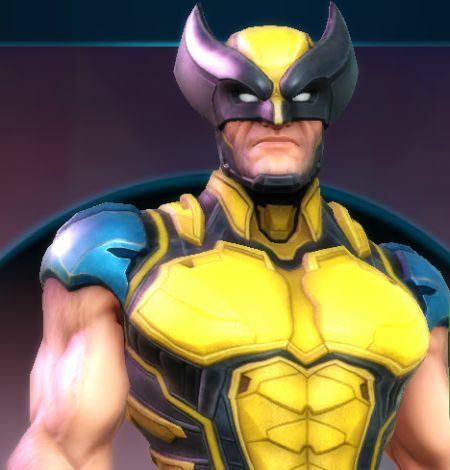 Wolverine has, as a Marvel hero / anti-hero, a huge fan base and he’s clearly a favorite in Marvel Strike Force. But is he extremely useful, or just a tier B (or lower) hero, only usable in the Blitz and Alliance raids? 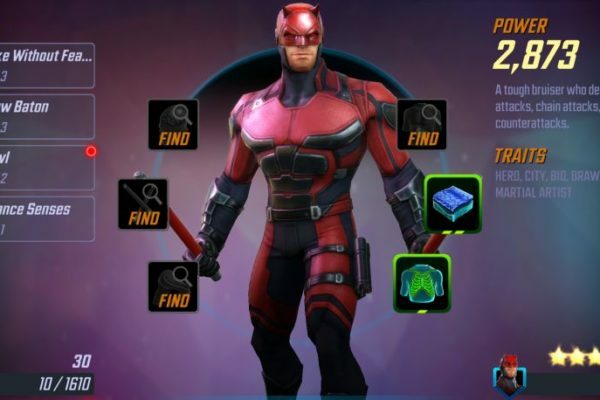 We’re going to find out the answers to these questions – and everything else about Wolverine in Marvel Strike Force in today’s review. 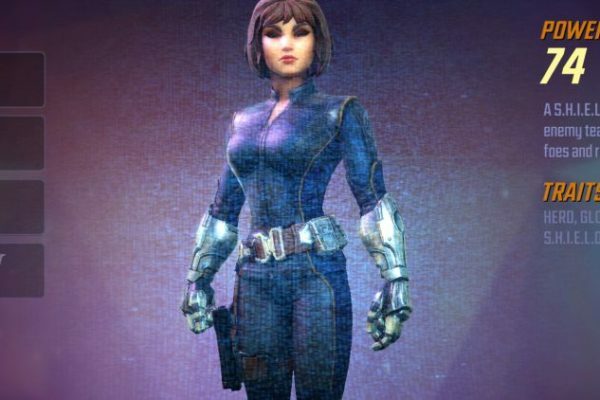 We have already written two other in-depth character overviews for Quake and Daredevil – make sure to check them out as well if you want to find out more! 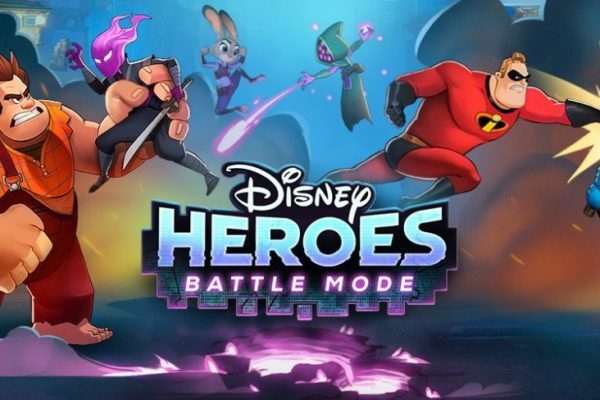 Also, come back often as we’re working on covering all the characters in the game to help you know them better and prepare for the best possible team for the Arena and the game overall. With all these in mind, let’s get things started and let’s check out below a complete Marvel Strike Force Wolverine review and my impressions on this character. Description: A mutant armed with adamantium claws that ignore armor and tear through his opponents. Adamantium claws: (level 3) Attack primary target for 130% Pericing + apply Bleed on Crit. Each new level up of this ability increases the damage dealt. Slice and Dice: (level 2) Attack Primary Target for 80% Peircing + apply Bleed on Crit. Chain to 2 targets for 60% Piercing + apply Bleed on Crit. Each new level of this ability increases the damage dealt, as well as the number of enemies it chains. Primal Berserker: (level 2) Attack Primary target for 340% Piercing + apply Bleed on Crit. If Health is below 50%, gain Offense Up for 2 turns + Attack is Unavoidable. Each new level increases the damage dealt by the attack. Healing Factor: On Turn, gain Regenerate of 10% of character’s Max Health + 5% chance to revive with 10% of this character’s Max Health. Each new level increases health attributes, chance to review and regenerate stats. He can be easily unlocked by simply being active in the game. 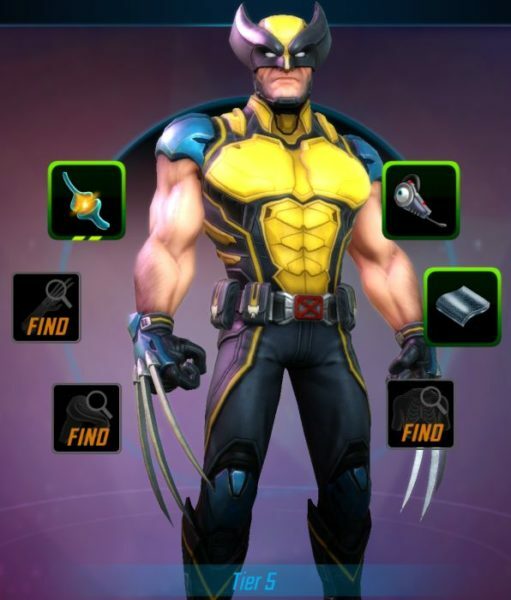 At the moment of writing this article, 5 Wolverine character shards are rewarded each time you complete all the Daily missions. So, since you need 45 shards to unlock him at 2 stars, you can get in 9 days of activity. 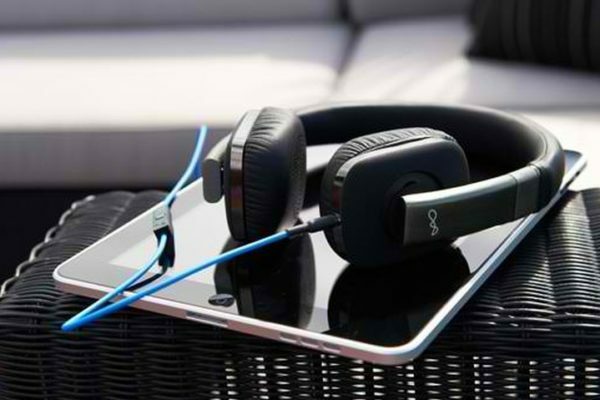 Really easy to get and you should focus on this method! 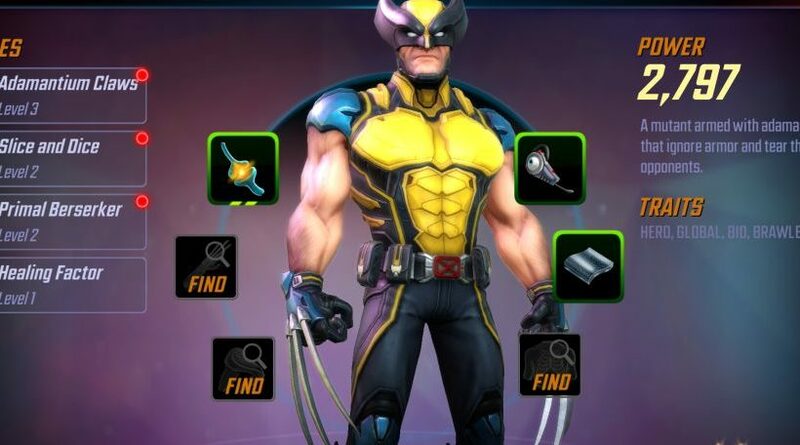 Wolverine shards are also available as Premium Orb rewards and he might occasionally pop up as a Supply in the Alliance Store or the Supplies section of the general store. All these methods are not guaranteed to give you Wolverine shards though, so the best way to get him remains completing the daily objectives for 9 days in a row (and more afterwards in order to increase his star ratings). I have mixed feelings about this hero and, although I consider him extremely powerful, especially because of his Primal Berserker skill, I don’t look at him as a top tier hero. The Primal Berserker can instantly kill an enemy or take out most of their health, but it takes a lot of time to recharge and since the AI loves to target Wolverine whenever they see him in a team, it all resumes to two things: do you have a solid Tank to take up the damage instead of Wolverine? Also, having a support character that passes energy to others could be a good choice in order to help him unleash the powerful attacks sooner. 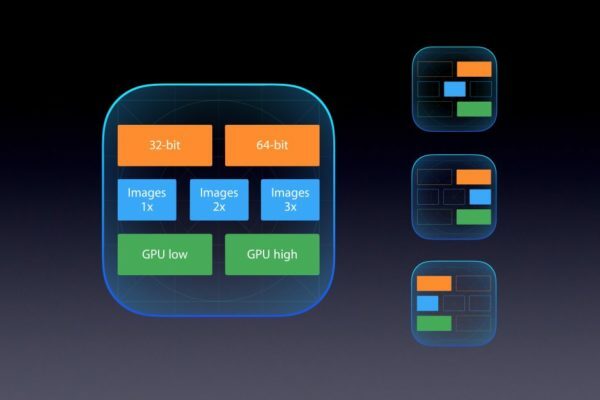 But all in all this means taking other characters in the team, characters you might not want to bring in otherwise. So he’s a difficult hero to play as, but a lethal one under the right circumstances. I personally tend to avoid Arena squads that have him or make him my #1 target if he’s there. Paired up with Crossbones and I am really saying “no, thank you!” so he’s definitely not one to ignore. But what do you think about Wolverine as a Marvel Strike Force character? Do you have him already? Are you actively using him in you main squad or he’s just tier B or lower for other battles?